Good news for overworked government workers in South Korean establishments. Starting from March 30, all work PCs will be unceremoniously shut down at 8pm. The second and fourth weeks of April will see PCs shut off at 7:30pm on Fridays. By May, PCs will switch off at 7pm every Friday. The Seoul Metropolitan Government's policy came in light of knowledge that the typical worker puts in 1,000 more hours per year than their equivalents in other countries, as per MSN report. 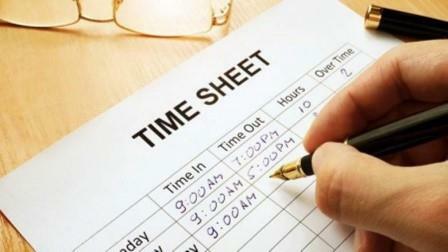 The blanket ban was instated to curb the grave long-term effects of excessive overtime on the country's workforce. 67.1 per cent of workers are demanding exemptions to the rule, however it is unlikely they will receive it. Earlier, France gave workers the legal power to ignore work emails without fear of repercussions. A Japanese company even invented a drone that nags employees until they stop their work. However, Seoul's technology-based approach is point-blank; ensuring that even the most obsessive workers do not work in excess.